The healthcare industry, and related technology and consumer-focused businesses, are changing at a rapid rate, with a unique set of circumstances that influence consumer behavior. JONES has more than a decade of experience working with healthcare providers, health technology innovators, and consumer health companies to share their stories, optimize revenue opportunities, and improve patient satisfaction and health. Download this case study package to see how JONES is uniquely qualified to guide healthcare related companies in their marketing and PR strategies. 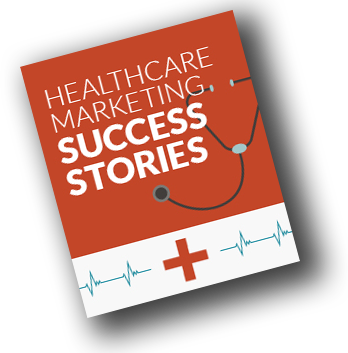 Download case studies highlighting the unique experience of marketing for healthcare-related businesses.